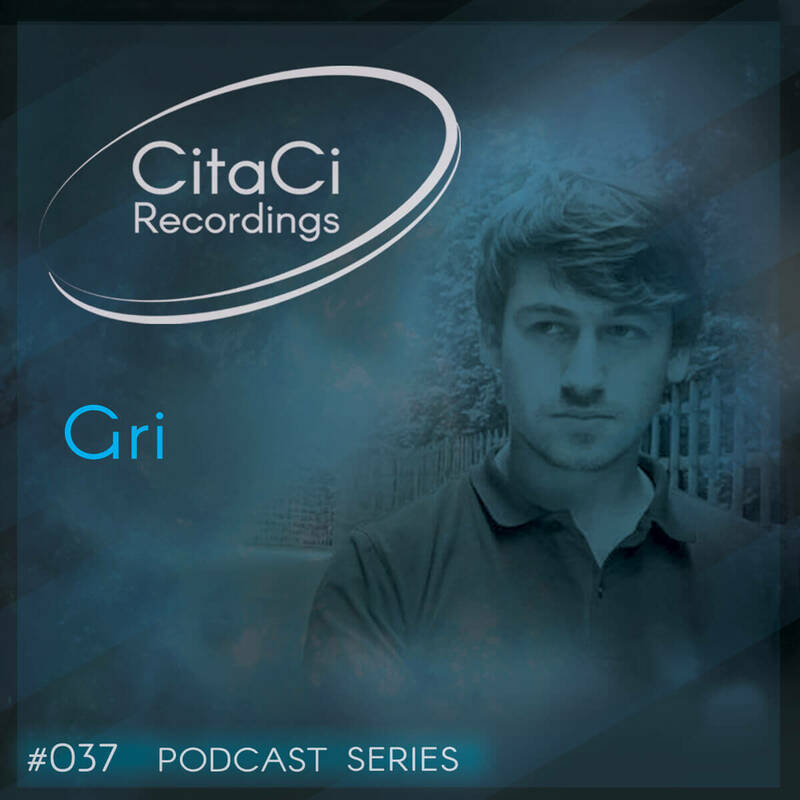 Gri is the next guest for our 37th CitaCi Recordings #Podcast #Series episode. The project started back in 2007 when after a long musical journey and lots of parties attended he started to develop his own. In the last years he focused on the producing side of the project creating an original sound full of emotions and positive energy. His Music is currently supported by fellow countrymen Raresh, Petre Inspirescu & artists alike from the [a:apia:r] label. Enjoy this mix has we did and don't forget to follow us on our channels for the next episode. Cheers! !